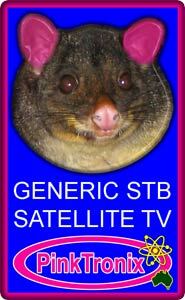 Satellite Entertainment - Generic STB Satellite Television - Pinktronix Terrestrial & Satellite Television Installation Services. 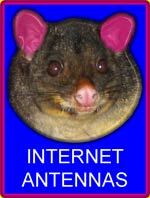 For the culture conscious Aussies who can drag themselves away from “Football, Meat Pies, Kangaroos and Holden Cars,” and viewers with a Language Other Than English, they will be pleased to know there is smorgasbord of alternative networks delivered by quite a number of useful TV satellites accessible from Australia. 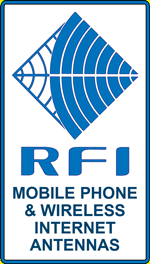 Many of these broadcasts are free while others require the use of a conditional access module and the appropriate smart card in the satellite decoder. The programming options will change over time as providers come and go and satellites are reconfigured to reflect operational capacity or system reliability so it’s not feasible to present a standard outlook. 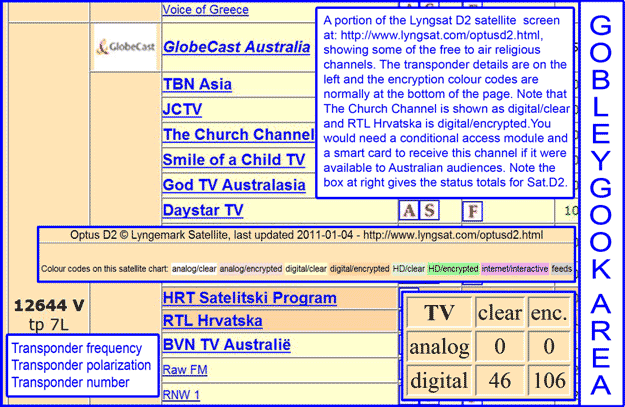 It is PinkTronix’s intention to develop an “At a Glance” spreadsheet of available services and satellites eventually, but in the meantime a visit to http://www.lyngsat.com/asia.html will get you started. The LyngSat site will be a riddle wrapped in a mystery inside an enigma when you first visit, but it is okay, the parameters start falling into place over time. 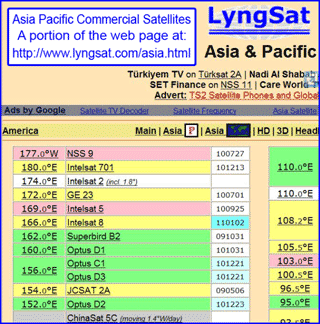 The site at http://www.lyngsat.com/asia.html lists the group of satellites within the confines of a longitude band which are available to those who live in Australia and Asia either north or south of the equator. Note that these satellites are all in geostationary orbit some 35,000 kilometres above the equator. The position of geostationary T.V. satellites is referenced to the Greenwich meridian, a line of longitude which almost intersects Earls Court, a suburb of favourite Aussie watering holes in the United Kingdom. So……if the satellite is living at 152.0 degrees east of Earls Court, and you are living in Gympie at 152.65819 degrees east of Earls Court as well, then you can say that relative to your position, the satellite is due north or close enough to it. 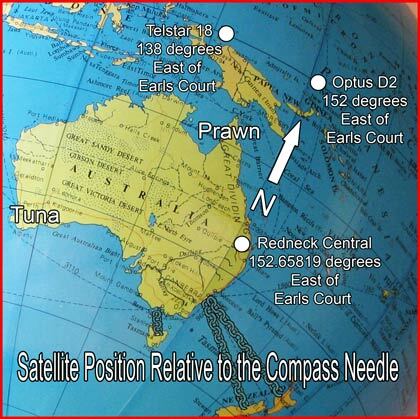 Note that for Cooloola residents or those on the same meridian, if the satellite lives more than 152 degrees east then the dish will need to point to the north east. If the satellite location is less than 152 degrees east the dish will point to the northwest. Of course as you move locations your bearing relative to the satellite’s position changes and there will come a point where the satellite will be so low on the horizon that it will be finally obscured from the receiving dish aperture. At that point communications with that particular satellite will be impossible. To state the obvious, I suppose, the further south we go the less elevation we need to get the dish to look at the satellite and if Sam Neal parkes his prime focus dish right on the equator then the elevation will be at 90 degrees with reference to the earths surface. And so guys, the upshot of all this is, that the prawn fishermen from Thursday Island are not going to have exactly the same choice of satellites as the tuna fishermen from Albany Bay. And that is why you should try and understand the tables at LyngSat just a little bit. If you are in an ethnic group which meets regularly or you subscribe to an ethnic magazine from your homeland, you will no doubt receive flyers and targeted advertising urging you to sign up for a Smartcard Conditional Access Service applicable to your native language. As a result, you will probably get the information on foreign language broadcasts without having to do a single ounce of research. In this case just contact PinkTronix to receive the broadcast of your choice! You will be directed to http://www.lyngsat.com/optusd2.html and the above page will be displayed. If you are searching for freebies look for the analog/clear, digital/clear and HD/clear colour codes. More often than not the provider has a website which can be accessed simply by clicking on their name. (E.g. Daystar TV, http://www.daystar.com/). If you like you can find out more about service accessibility and delivery from these sites. 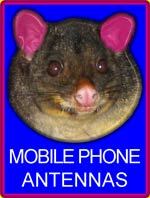 Radio Goanna and other Freebies. © 2014 Pinktronix Terrestrial & Satellite Television Installation.